Visiting Europe can be a daunting experience. There are so many great places to choose from, and it's sometimes hard to decide. Luckily, Goway has taken some of the guesswork out of a European trip. With Goway, visitors can discover exciting, cosmopolitan cities, gorgeous coastlines, islands, and country sides, hidden architectural gems, Christmas markets and of course a variety of delectable food, wine and unique culinary traditions. Europe has an endless array of things to do and see any time of the year, appealing to both the young and young at heart. “We are seeing travelers becoming more conscious of their global footprint and looking for deeper, more educational experiences," said Craig Canvin, VP Product Europe for Goway, "One way that travellers can do this is by incorporating UNESCO World Heritage sites into their itineraries." Promoting peace, social justice, human rights, and international security, UNESCO designates cultural and natural sites of significant importance to humanity as part of its World Heritage list. 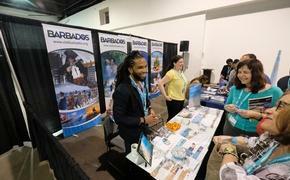 To date, the agency preserves 1073 World Heritages sites in 167 countries. 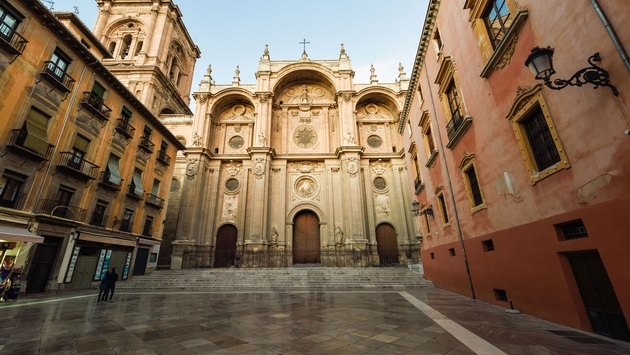 Andalusia & Toledo Escorted Tour – Barcelona to Madrid: This fully guided, escorted tour takes in the Moorish influences and medieval architecture of Andalusia, including the famous Alhambra, the imposing fortress complex in Granada. Explore Eastern Europe: A 13-day trip travelling through historic Budapest, Krakow and Prague. Discover strikingly beautiful cities and the historic center of the former Austro-Hungarian Empire. 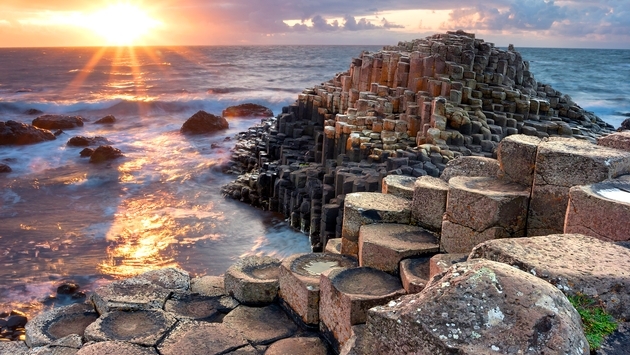 Glimpse of Ireland - The North: This short self-drive itinerary takes travellers from Dublin to discover the stunning Irish coastlines including the Giant’s Causeway. Rome Stay of Distinction – Hotel de Russie: This deluxe program in Rome features private guided experiences including an expert guide to navigate you through Vatican City, an independent city-state within Rome, Italy. Three Scandinavian Capitals & the Fjords: Spend time amid the breathtaking scenery of the Norwegian fjords, and enjoy the cultural and historical sights of the three Scandinavian capital cities, Copenhagen, Oslo, and Stockholm. La Belle France: Goway’s small group program visiting northern France, including visiting the home of Impressionists artists, Normandy beaches, the enchanting Mont Saint Michel and the Loire Valley. Highlights of Berlin: More than one of the hippest European cities, Berlin is also home to three official UNESCO sites. Take a short city break to discover the magnificent palace of Potsdam, the estates of Modernist Housing, and Museuminsel (Museum Island), an island home to five world class museums, plus the Berliner Dom. 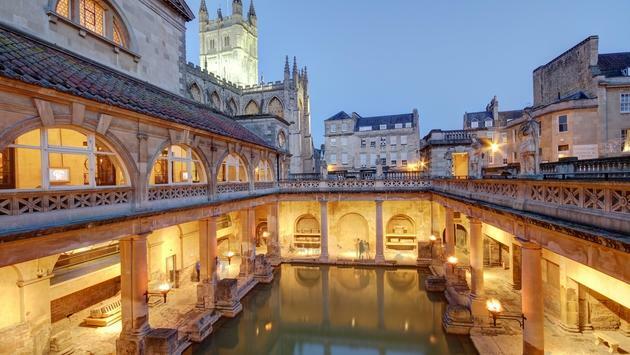 Discover London and the Countryside: The original wellness centre since ancient Roman times, the beautiful city of Bath and its natural hot springs are just west of London. Coast to Coast – Amalfi to Apulia: Explore two of Italy’s most popular southern coastal regions. Take a cooking class, and see the characteristic cone-roofed houses of Alberobello in Apulia. Best of Greece – Athens, Mykonos & Santorini: See the country’s past and vibrant present including the Acropolis, containing the remains of ancient buildings including the Parthenon. For reservations and information, visit Goway.com, or call 1-800-387-8850.